The Ahmadiyya Muslim Jama`at in Windsor alongside the City of Windsor and the Windsor Regional Hospital (WRH) is delighted to hold the first annual Run for Windsor charity event this spring on Saturday, May 13th 2017, at the beautiful Windsor Riverfront trail. This run aims to help raise funds for the WRH Urgent Care Centre. The Ahmadiyya Muslim Jama`at in Windsor has a long tradition of serving the Windsor-Essex community, a place we call home, and are committed to being an integral part of this wonderful region. 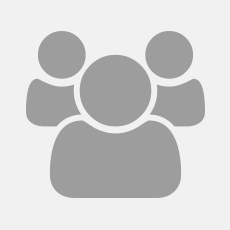 Whether it is through supporting the admirable works of the Downtown Mission, looking after our environment alongside the initiatives of the Essex Regional Conservation Authority, building bridges of understanding across all faith groups, or simply helping our fellow neighbours, we feel privileged to be able to serve our great community. We are proud to be a part of the rich fabric of Windsor, that is not defined by its borders but instead by its multiculturalism, diversity of beliefs, and the common spirt of helping all members of society. Our motto of “Love for All Hatred for None” has instilled in us this spirit of serving humanity not just in Windsor, but across all our chapters in Canada. It was this spirit that the Ahmadiyya Muslim Jama`at launched ‘Run for Canada’ charity events across the country 13 year ago, as a token of our appreciation, to help support local causes. These events have been held in cities such as Vaughan, Calgary, and Milton just to name a few, and have raised hundreds of thousands of dollars for these respective communities. Run for Windsor is proud to be an addition to this national campaign. All proceeds from the run will go to the WRH’s Urgent Care Centre. Whether you are a seasoned professional, a running enthusiast, or just looking to enjoy a casual jog with family and friends, we welcome you to be part of this charity run and support those who make a difference in all our loved one’s lives. The WRH has always been an integral part of our community, and this run will be a great way to show our appreciation. The run will feature a 1km ‘fun run’ and a 5km race, with prizes. Don’t keep this event a secret, help spread the word and bring your friends and neighbours along! The event starts at 8:00 AM. 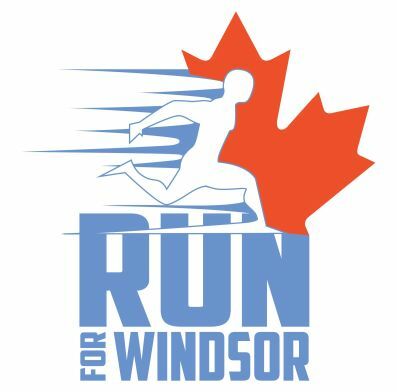 Visit www.runforwindsor.com for details.